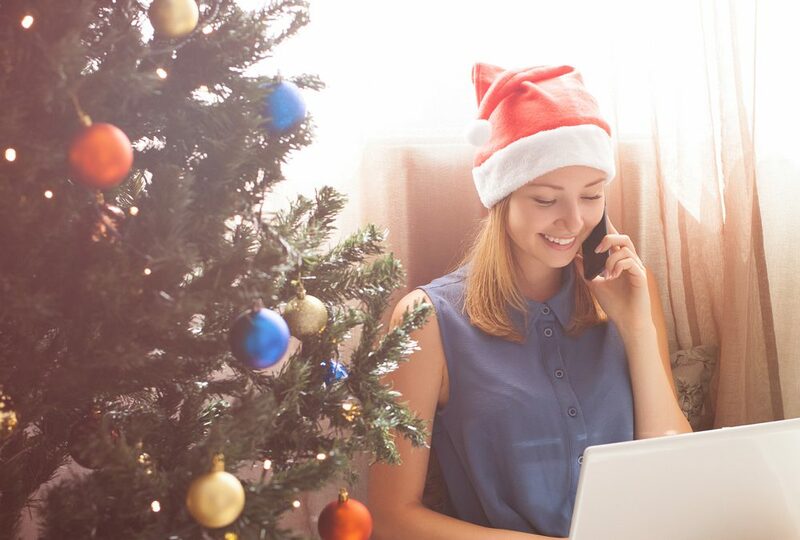 While the e-commerce brand agencies are working 14-hour days, living off coffee and checking metrics at 5:00 am on 11/24, lead generation agencies are much less stressed out during the holiday season. Why? Because the holidays are known for quick impulse buys, finding that perfect sweater for mom or electric tool for dad, not high time intensive and monetary commitments. Spring and Summer are generally crunch time for these type of agencies. So, does this mean lead generation agencies should slip off their shoes, drink copious amounts of hot chocolate and watch cheesy Hallmark Christmas movies all month long? Hardly. As American astronomer, Carl Sagan said, “Before anything else, preparation is the key to success.” Lead generation agencies should abide by this rule and take time during the holidays to be as prepared as possible for once high season quickly hits again. “The holidays are a good time to develop inbound and outbound marketing platforms. Inbound marketing is a searchable website or blog that can be found from Google keyword searches. It’s about customers finding you on a social network or through recommendations. “During the holidays, focus on building your database, targeting prospects for outbound marketing, developing content, calls-to-action offers, how-to guides, case studies. You can have that information on your website available for download or from a landing-page form leading to a download. Then refresh, reuse, re-bundle and repackage. “Don’t direct mail to potential clients around Christmas and New Year’s Day. You’ll get lost in the shuffle of dozens of fliers and catalogs. And when sending cards, don’t assume everyone is Christian in this global world.